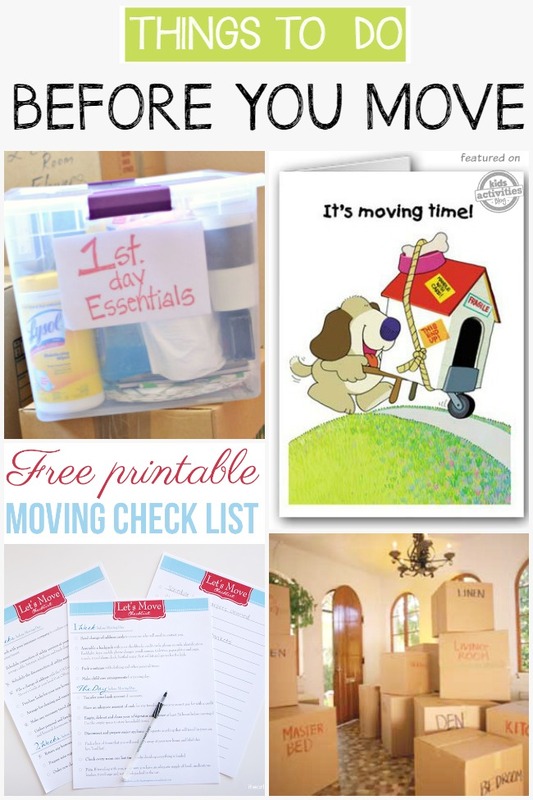 Are you moving and don’t know where to start? We have got some great moving tips for you to avoid stress, save money and keep your sanity while going through this hectic time. Plan ahead and put away few essentials that you might need during the move (and 1 day after the move) so you don’t start digging through all of those packed boxes looking for toilet paper or wet wipes. You can find the list for 1 day essentials at hip2save. Get those funny New Address Cards to announce about your new move and a new address. A few weeks (or moths) prior the move print this moving checklist so you don’t miss important stuff. Do you want to save some money by getting free moving boxes? We found you a great list of places you can get free moving boxes. Patching up wall holes can save your security deposit. It’s pretty simple. Watch video tutorial. Do you have some ugly nail holes in your wall after you took off all the pictures? No worries, there is a really easy fix for that. If you have kids you probably have broken blinds too. We have all been there! Good news though – you don’t need to replace entire blinds. You can easily fix them yourself! Try this Easy tutorial. YES, you can clean you dirty carpets the way professionals do. We got a recipe for you! 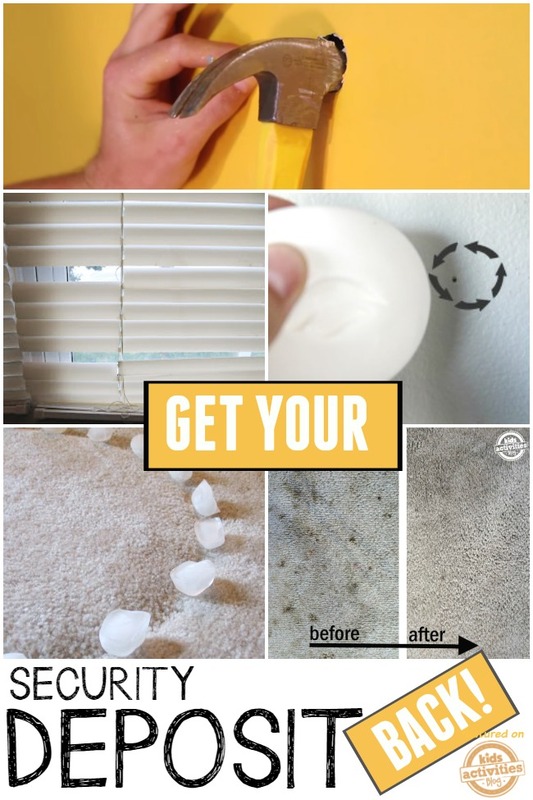 Use this 2 ingredient carpet stain cure. It works really well! Tried it myself. If you move the furniture and suddenly realize that there is those little divots left behind by furniture legs all over the carpets. And don’t forget the microwave! 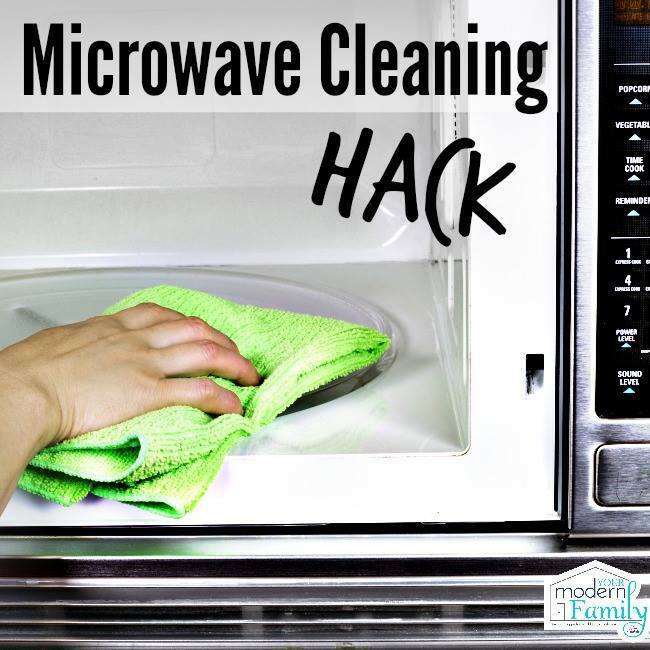 It’s easier than you think…with this Cleaning hack. When moving toys…no need to put them in a packing box….just use cellophane to wrap the individual boxes!! No toys lost! Are you worried about your expensive make up during the move? It could get damaged if it’s in the truck with all the boxes. Check out how cotton pad can help you save your precious make up items. Make your life easier with this jewelry packing tip. You will thanks us later! 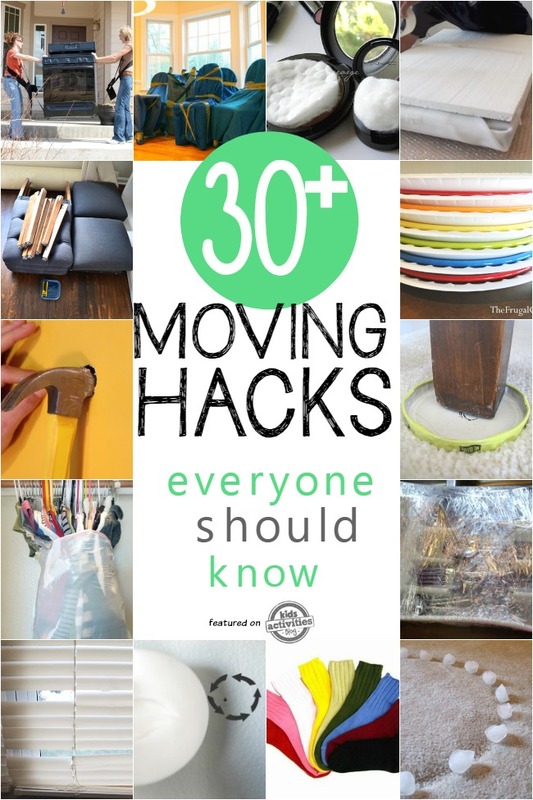 Moving hack: Wrap blankets (and secure it with tapes) around furniture to avoid accidental scratches and bruises. 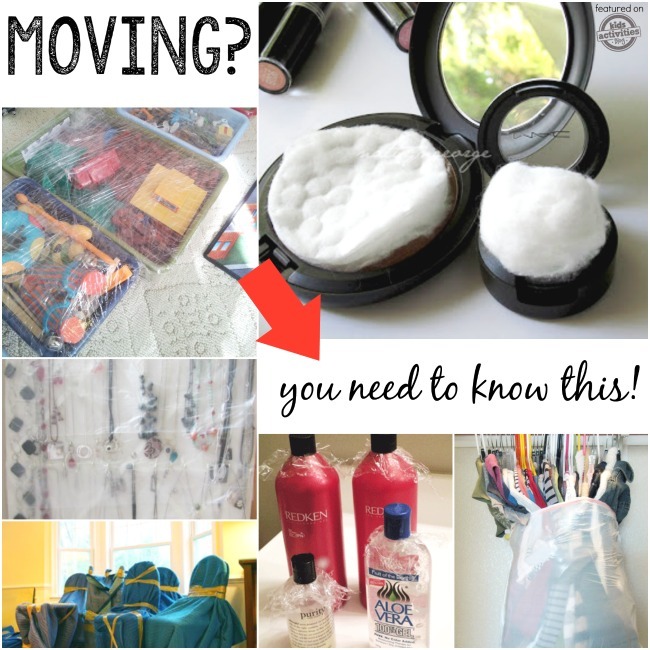 If you are worried your liquids (shampoo, shower gell, olive oil etc) will spill during the move, try this Packing hack: wrap the top with plastic wrap. When moving clothes there is no need to fold them and pack them in boxes. There is an easier way! Video tutorial how to pack TV. You must watch this. Wrapping drinking glasses so they won’t break is an important moving task. Don’t pack your socks because you will need them to put your drinking glasses in. Yes, it’s true and I have done this. No broken glass during the move. via complex. 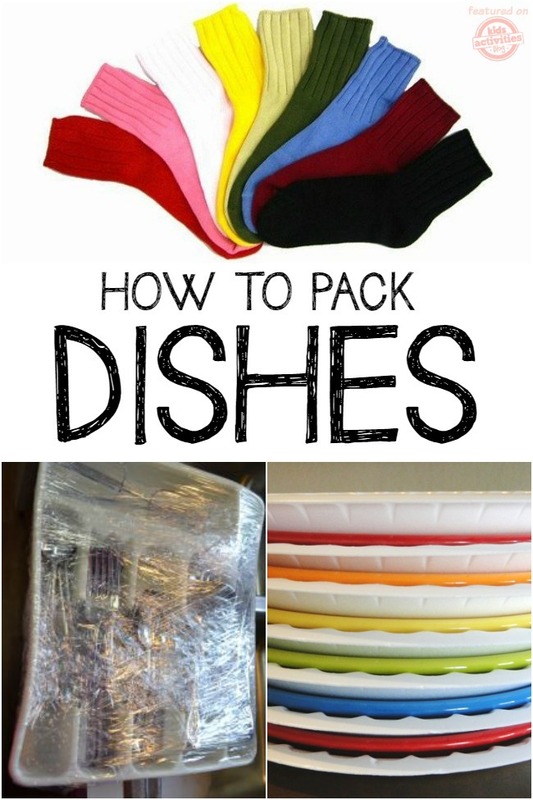 Use plastic wrap to “pack” utensils, pots and the rest of the kitchen. More genius packing ideas How to safely pack plates for moving? The Frugal Girls used disposable foam plates. I might do this on our next move. More ideas on how to pack dishes. There is an easy way to move those heavy washing machines, fridges, etc. This simple system that works extremely well. Lift with your legs/thighs and carry the weight evenly across your shoulders and not your arms and biceps. Everyone who tried it said “where do I get one, I will not move heavy furniture without it ! ” Highly recommended. 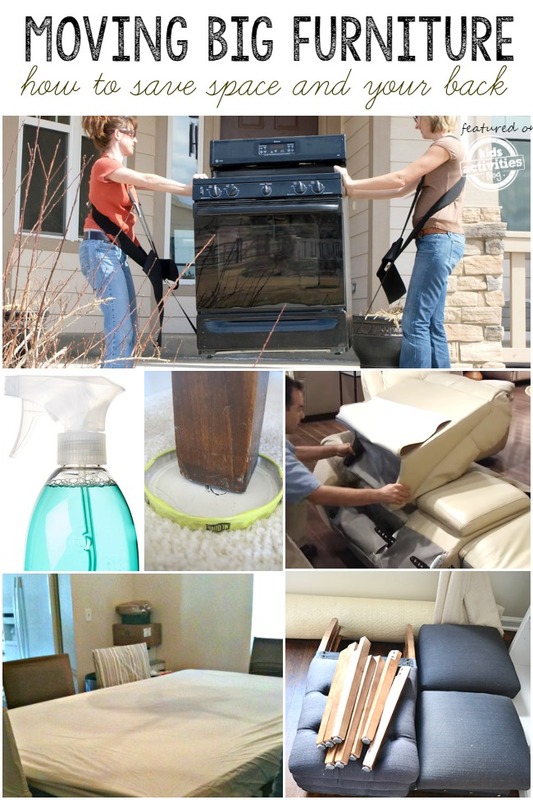 Move heavy appliances with window cleaner! Spraying a little of this cleaner right in front of the feet means when you start to push it will slide with ease across your floor. Genius? Do you want to take your “lazy boy” furniture with you but worried it will take a lot of space in the truck? Good news – you can reassemble it easy. Watch the instructions! And if your dining set has removable legs, take them off – you will save a lot of space in the moving truck. Have a lot of heavy mattresses to move? Use a mattress sling. Move your bedroom’s furniture last on the moving truck. That way when you arrive to the new house you can get your bed and other essentials FIRST. Make sure you can reach your crock pot easily. That way when you arrive to the new house you can make easy meals while unpacking goes for few days. Moving with kids? Make sure to read these 6 tips to make this process easier for everyone. I have recently moved From Brooklyn to Manhattan. Honestly I prepared myself for everything and was a little scared. I found that company online https://expomovers.com . They have contacted me. The lead coordinator was nice, gave me a quick estimate and it was really affordable price. Guys came, made everything carefully and by the end of the day I was satisfied with the services they provide.